Courageous, determined and selfless, Harry Potter embodies the most honorable Gryffindor traits. 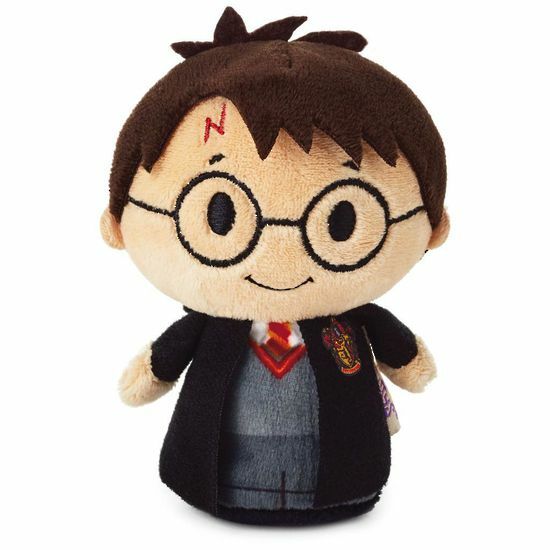 With his distinctive lightning bolt scar, round spectacles and house attire, this stylized plush version of The Boy Who Lived is destined to be the hero of any itty bittys collection. Harry Potter itty bittys stuffed animal is crafted from soft plush fabric.